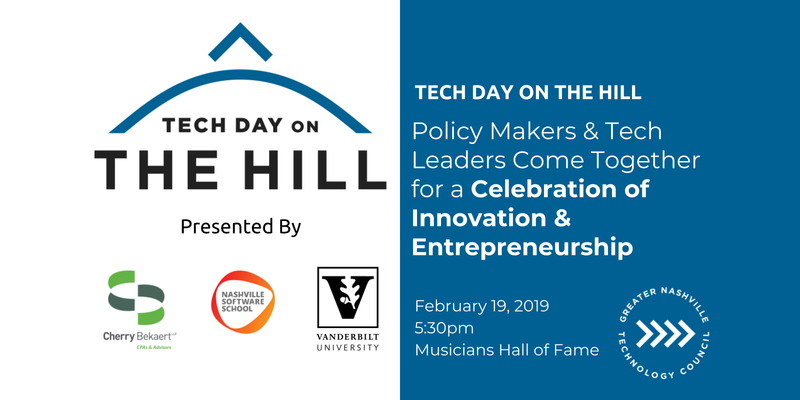 The NTC welcomes you to our annual Tennessee Hill Day and Legislative Reception, where NTC members connect with their elected officials from the Tennessee State Legislature. 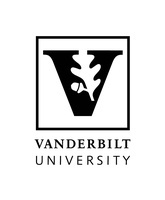 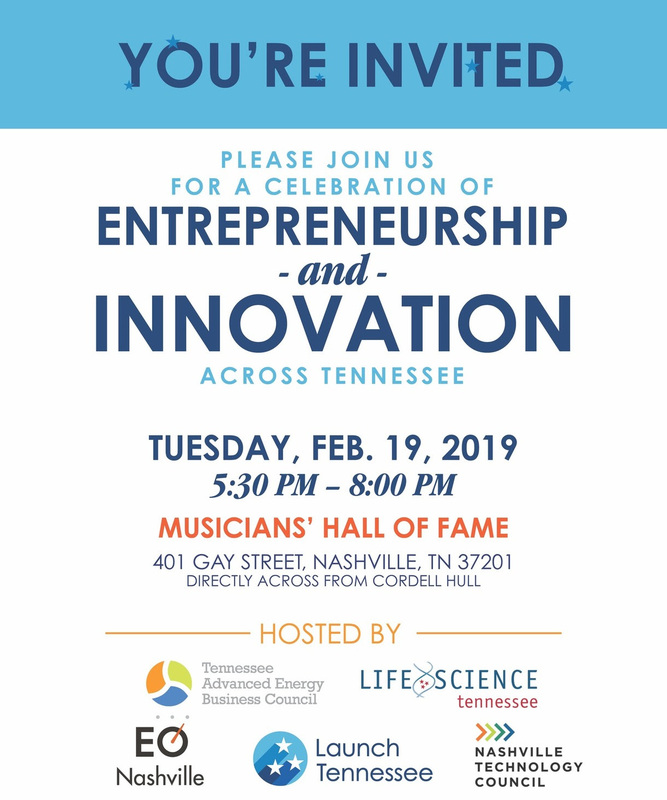 In 2019, we're excited to join with Launch Tennessee, Life Sciences Tennessee, EO Nashville, and the Tennessee Advanced Energy Business Council for a Legislative Reception that celebrates Entrepreneurship and Innovation across Tennessee! 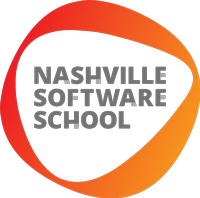 It's an opportunity for Middle Tennessee's technology community to meet and mingle with members from the Tennessee State Legislature.